Website and processes: 20 Mar 18 Tony, 5/5 Excellent "Very simple to use. Clear and concise. Thank you." 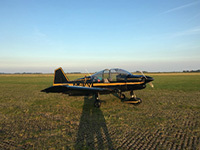 The voucher will have Blackbushe printed on it, but it can be used from..